As dynamic as Austin is by itself, the ever-changing downtown skyline holds the eye on a playground of colors and lines, swinging your attention from one building to the next. 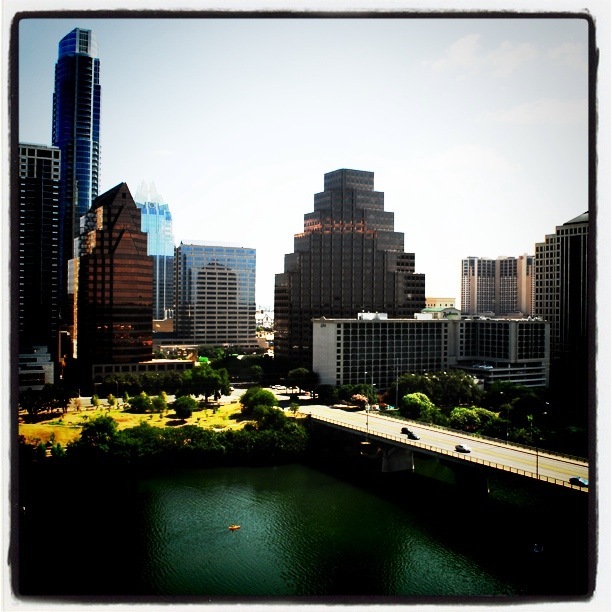 Former Austin Mayor, Will Wynn, set a goal of 25,000 downtown residences by 2015. In order to accommodate this earnest effort to urbanize our city, downtown has changed drastically. In the last three years we have seen no less than ten new residential high rises lift the profile of our city skyline. What is your favorite building on the skyline?